Astron Sneaker Hunts: 267. 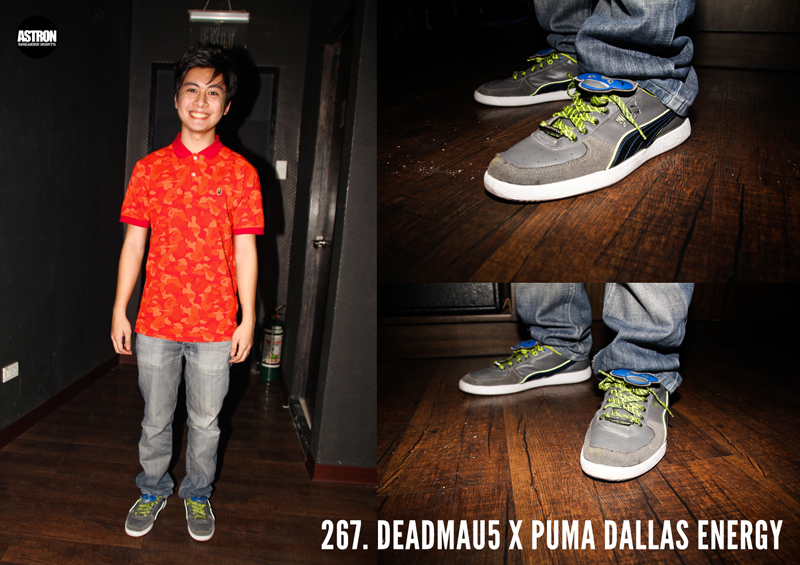 Deadmau5 x Puma Dallas Energy "Grey/Green/White"
267. Deadmau5 x Puma Dallas Energy "Grey/Green/White"